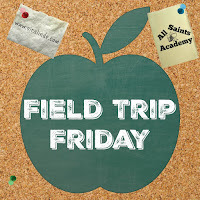 For our final field trip of the 2015-2016 school year, we went to the beach! We had officially finished classes and had fun splashing in the sun in Wildwood Crest, NJ. Besides making memories with a tornado warning, loss of power, and the inability to find food one day (because all the restaurants didn't have power), we found a hermit crab on the beach and spent hours building sand castles. 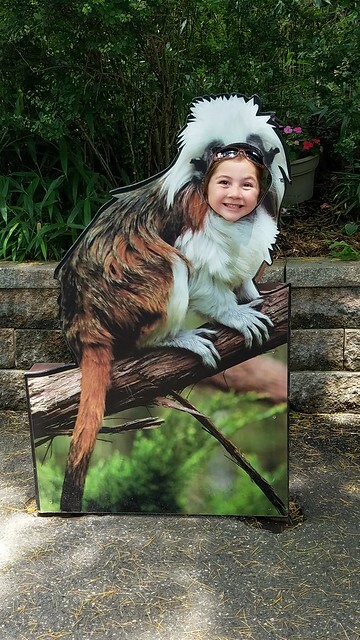 On the last day we were at the shore, I took the kids to the Cape May Zoo and we had a blast! It was a beautiful day. 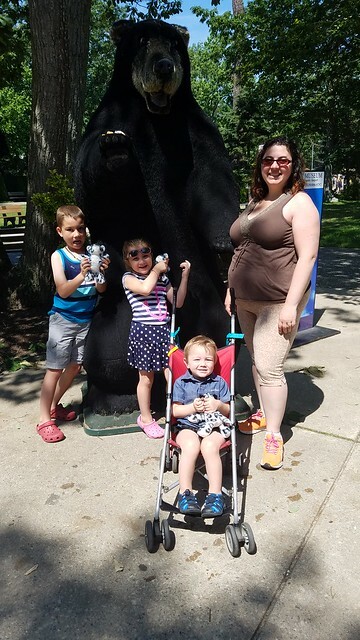 Click through to see the pictures from our visit at the zoo! Surprisingly, this zoo is free! We did donate money and I let the kids pick out a toy at the gift shop. 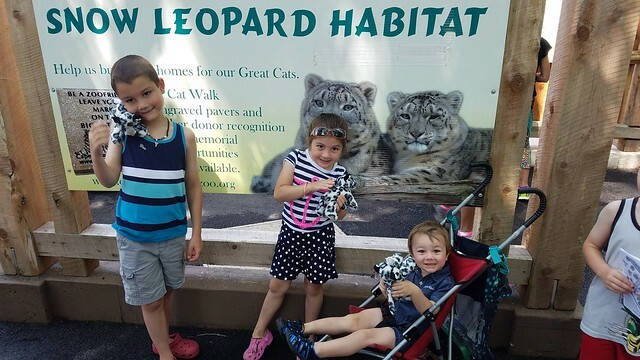 Unsurprisingly, they ALL got a baby snow leopard, which is Sebastian's favorite animal. The zoo is large! I expected it to be a small zoo, but they have tons of animals like snow leopards, lions, flamingos, alligators, tons of snakes, zebras, giraffes, bison, and many more. We enjoyed walking around and reading about the animals and taking pictures. Sebastian's favorite animal, of course, was the snow leopard. The first snow leopard enclosure we came to was a bit disappointing. The snow leopard was inside. At times we could see a paw stick out or a tip of a nose, but the snow leopard was acting very shy. Since it was one of the first things we came to, I promised Sebastian we would check it out again before we left. 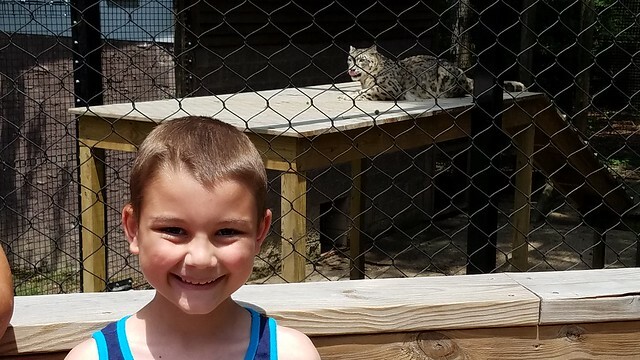 Luckily, when we got to the other side of the zoo, there was another snow leopard enclosure! This time, the cat was out in full view. I think Sebastian could have stood there for the entire day. I asked Kaelyn what her favorite animal was, but she couldn't pick one. She enjoyed them all! Miles liked the reptile house because he was able to get close to the animals. The only part he didn't like was one snake that was moving. Miles jumped back because he thought the snake was going to come through the glass! 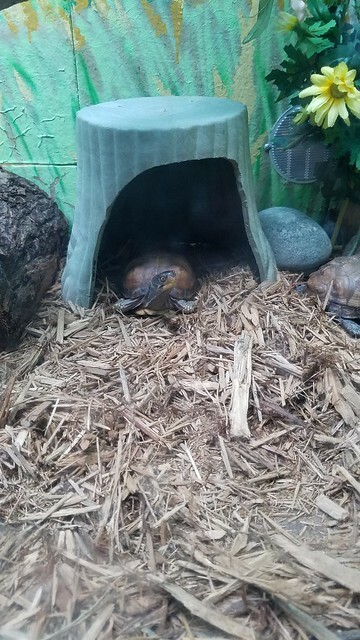 Doesn't this guy look like the turtle from the Neverending Story? My favorite part was the BABY GIRAFFE!!!! She (or he) was born in December. What hurts my neck is that they had a huge measuring tape that showed you how tall the giraffes are. The baby was born at 6 feet tall. 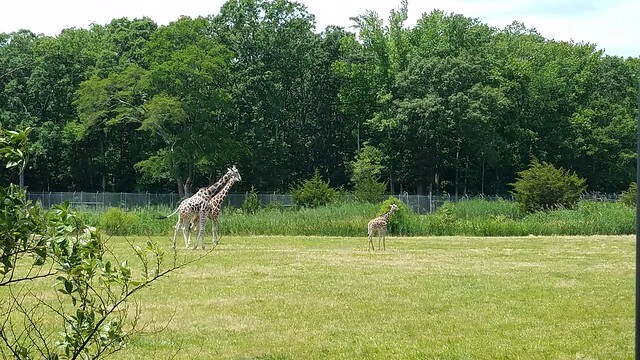 The biggest giraffe at this zoo was just a hair under a two story building! I can't get over how tall these magnificent creatures are. All of us enjoyed this zoo and we hope to come again to see the snow leopards and the other animals. It was a great way to finish out our school year!